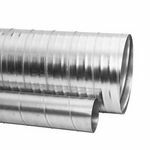 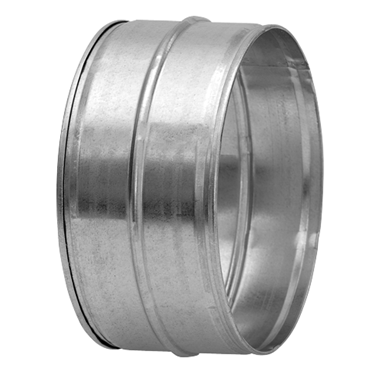 Galvanised male coupling, used to join circular ducts or other female fittings. 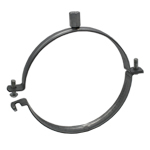 This version is supplied without 'safe' push fit seals. 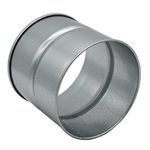 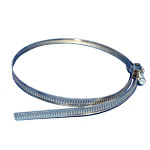 Fittings without safe seals should be joined using appropriate fixing methods.